The business involves gambling. A scalper has to buy the tickets in advance before knowing whether or not there will be demand for the show. This might mean that the scalper ends up with tickets that never sell. A scalper can make up to $300,000 in profit for a summer with a lot of high-demand shows. But scalpers also lose about $100,000 by betting on shows for which there is ultimately no demand. 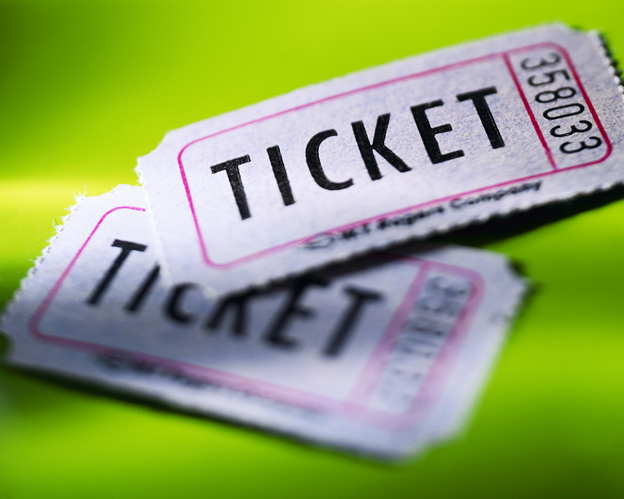 At times ticket sources requires scalpers to buy tickets for shows that they know won’t sell well, in exchange for allowing the scalpers to buy tickets for high-demand events. In recent times there has been the rise of speculative selling – scalpers selling tickets that they don’t actually have. The use of automated computer bots to buy and sell tickets is likely to attract the attention of regulators, ultimately shutting the industry down. To read more about how scalpers deal with ticket-less systems, what happened to fan-clubs, and where scalpers get their tickets from, click here.